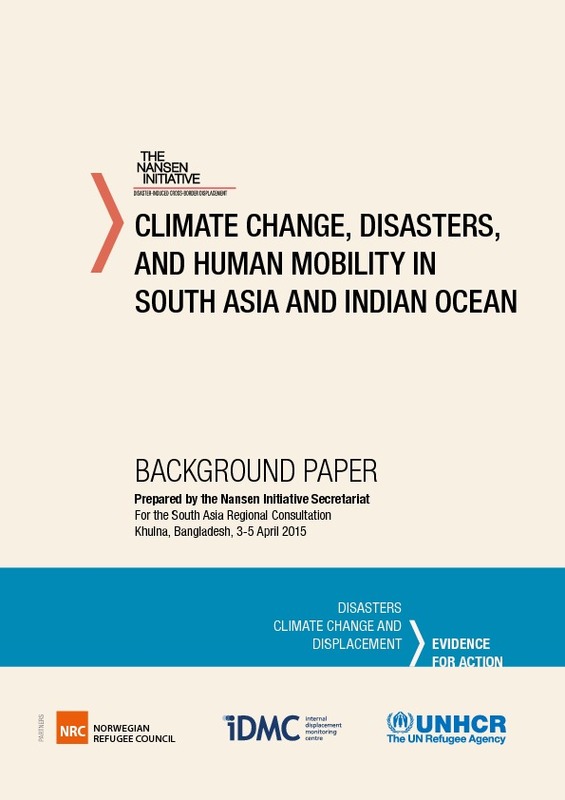 Climate change, population growth and density, urbanization, conflicts, poverty and other factors are influencing the global picture of disasters and human mobility (Foresight, 2011; IPCC, 2012). 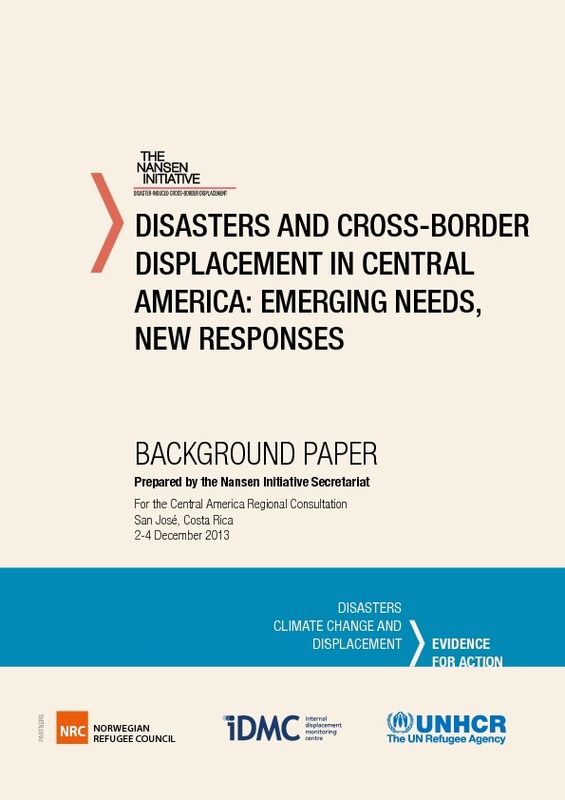 Over the five years from 2008 to 2012, around 144 million people were forced from their homes by sudden-onset disasters (IDMC, 2013). 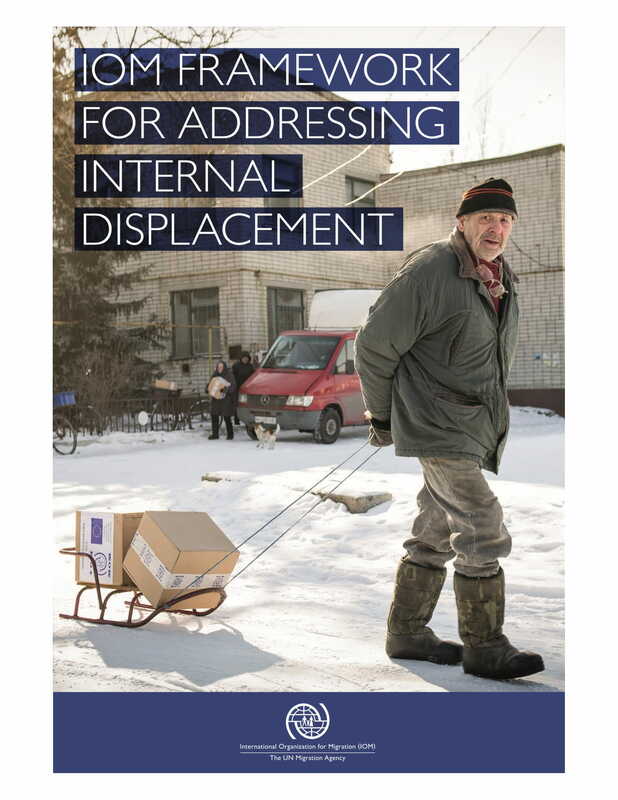 In 2012 alone, an estimated 32.4 million people were displaced (ibid.). 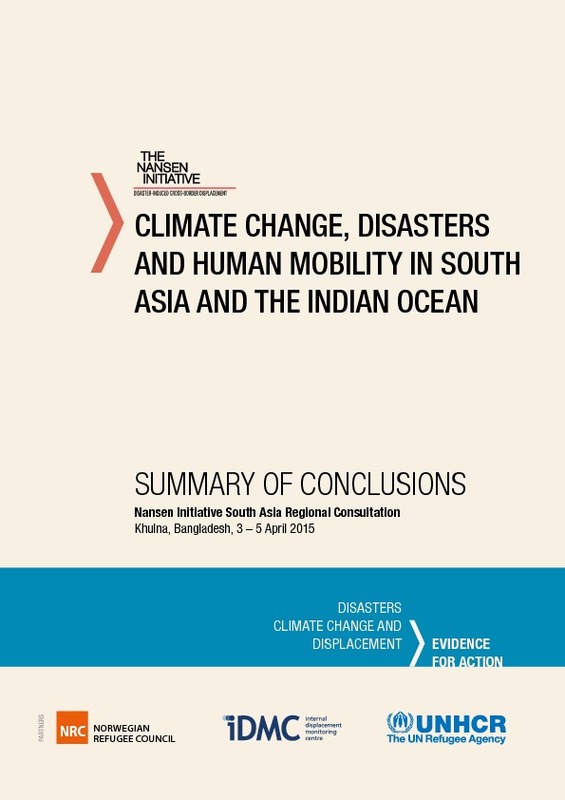 The vast majority of these displacements (98 per cent in 2012; 83 per cent over five years) were triggered by weather-related hazards such as floods, storms and wildfires (ibid.). In addition, hundreds of thousands of people were forced to move in the context of slow-onset disasters, such as droughts. Recently, a major drought developed into famine again in the Horn of Africa. Throughout 2011 and 2012, large numbers fled, in particular Somalis and Ethiopians, in search of as- sistance and protection. The majority went to Kenya or Yemen; some travelled to more-distant countries, such as Egypt.